recovery time objectives so you're prepared in the event of an incident. Emergencies happen, environments go down, but the business process must go on. Over the past few years, organizations have discovered how challenging it is just to have the necessary DR and business continuity conversations. 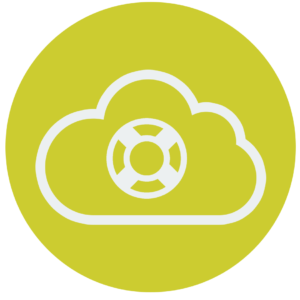 Remarkably, there’s still confusion about exactly what the clouds true DR and business continuity capabilities are and how it works. 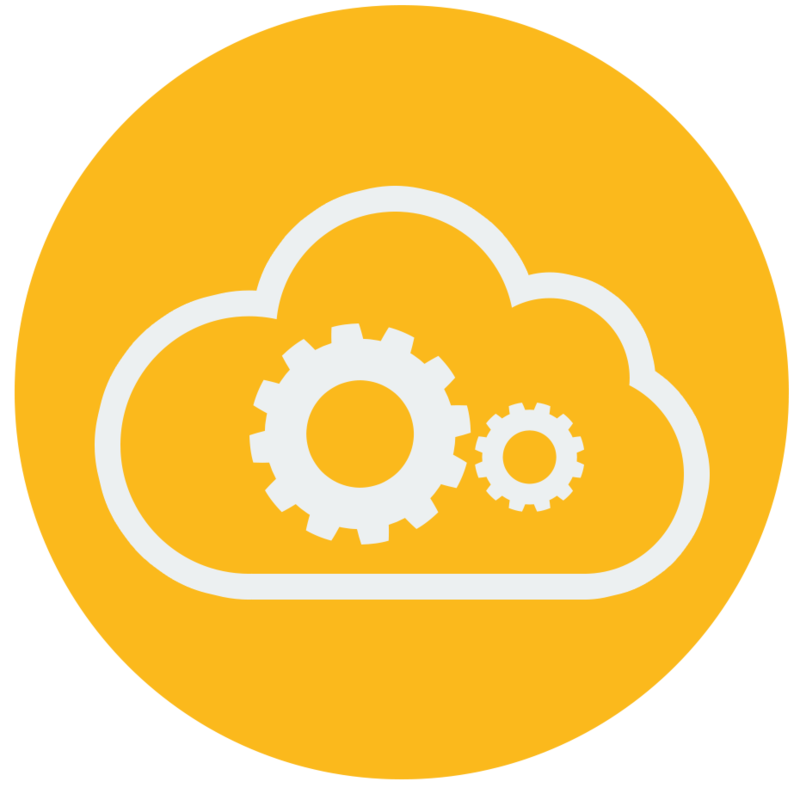 From small firms to large enterprises, moving toward a cloud DR strategy can be very cost-effective, but doing it right means first conducting a business impact analysis (BIA) to establish your organization’s unique recovery time objectives (RTOs) and an internal DR strategy. 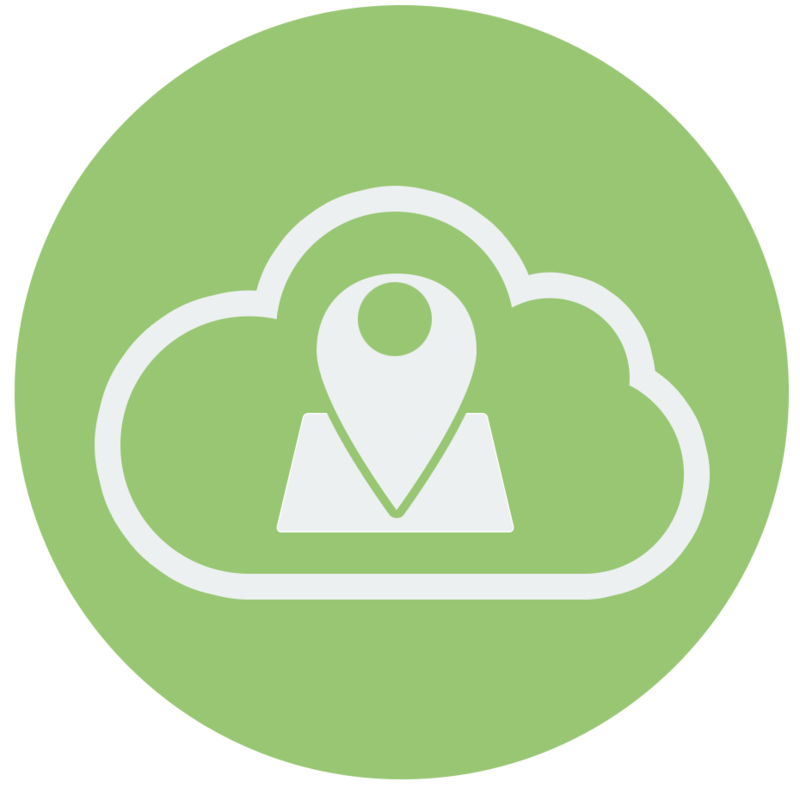 Once that’s complete, our experts can accurately evaluate various cloud models to help deliver true high availability for your infrastructure, including in the event of a disaster. How confidential and compliant does your data need to be, both in transit and at rest? Separate from compliance, what physical, electronic and network measures are in place? 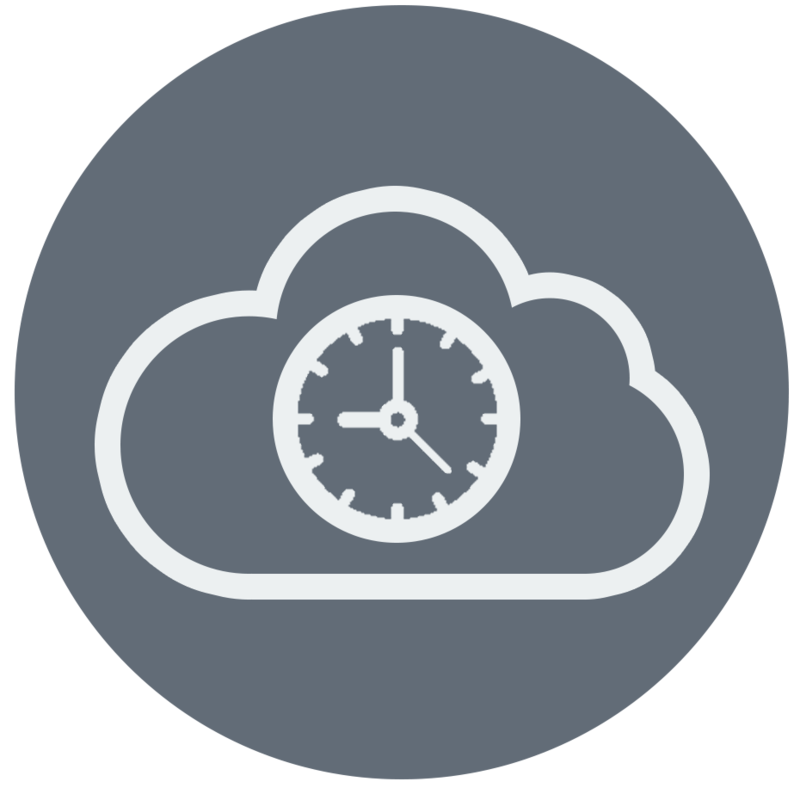 What are your recovery time objectives (RTOs) for files, servers and your data center? 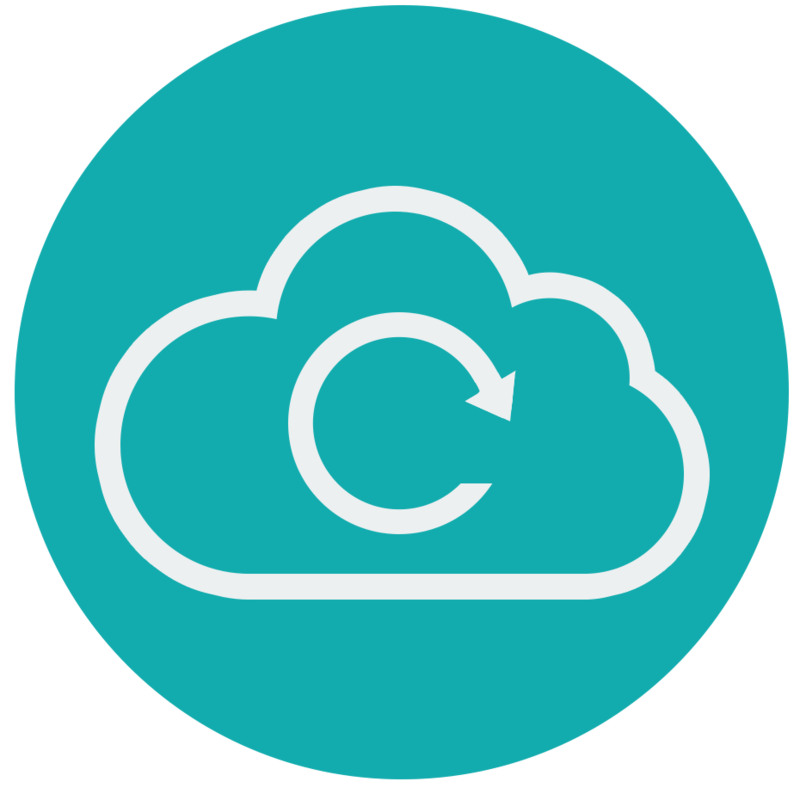 Can an expert partner help recover data faster with cloud server backups? Can you co-locate backup servers or SANs to recover data over the network back to your equipment? What man-hours are needed to restore failed backups? Is your monitoring automated?